Winter is (almost) coming and the love of your life is about to go on a long, long vacation called rest. 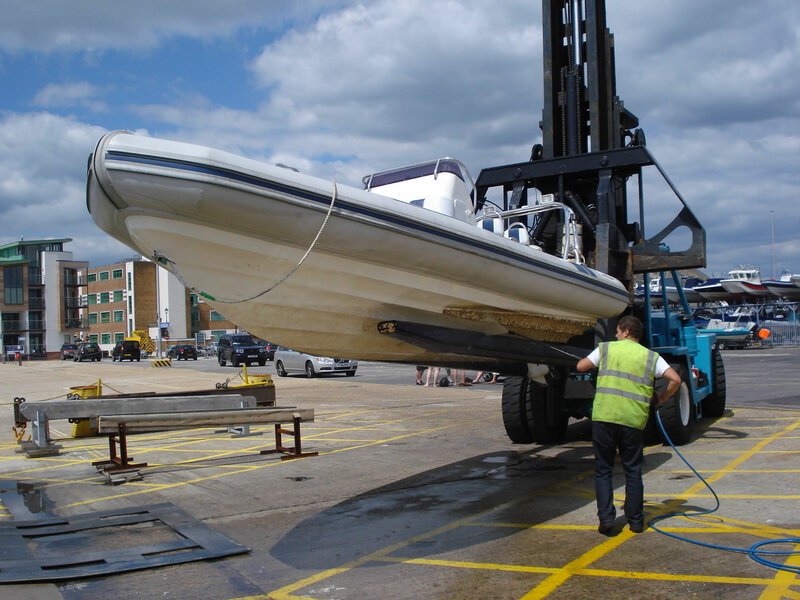 If you want to make sure your boat will be able to boldly take you on new and exciting trips next year, you have to store it correctly. 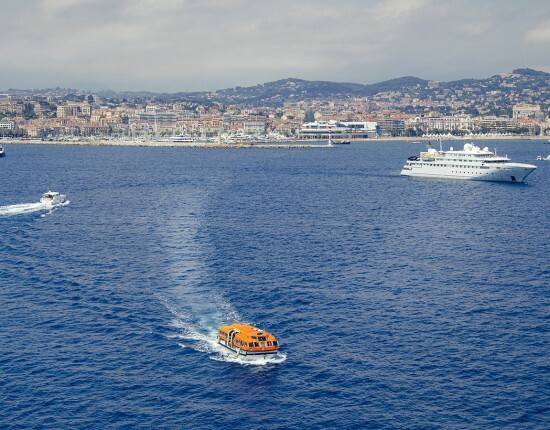 Here are some tips to help you manage your boat safely and prepare your sleeping beauty for the cold season. 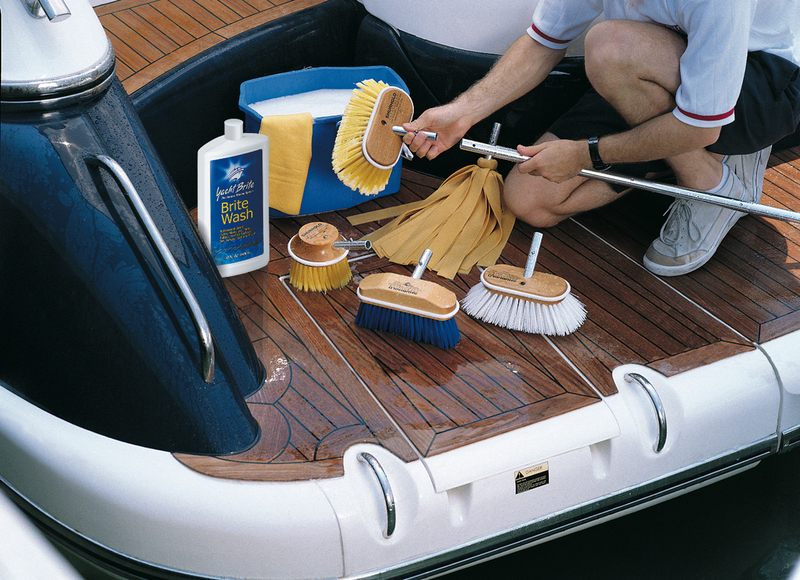 Just like a vacation house that you won’t be visiting anytime soon, your boat also needs to be tidied up. If there are any items left on your deck, take some time to organize them, see what will still serve you for the next season and remove all the unnecessary objects. Those that are good to keep shouldn’t remain on your deck. Put them below the deck and make sure they’re dry and safely stored. 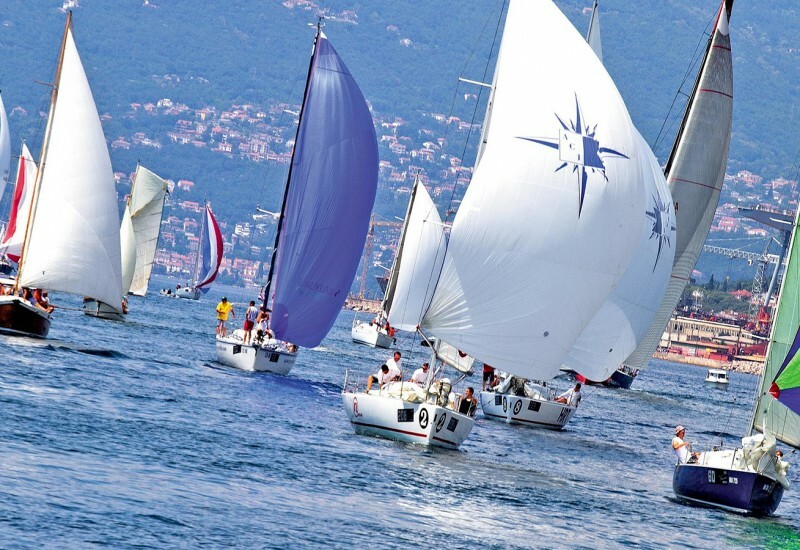 Before you prepare your boat for storage, you have to take into account the sails and the covers. 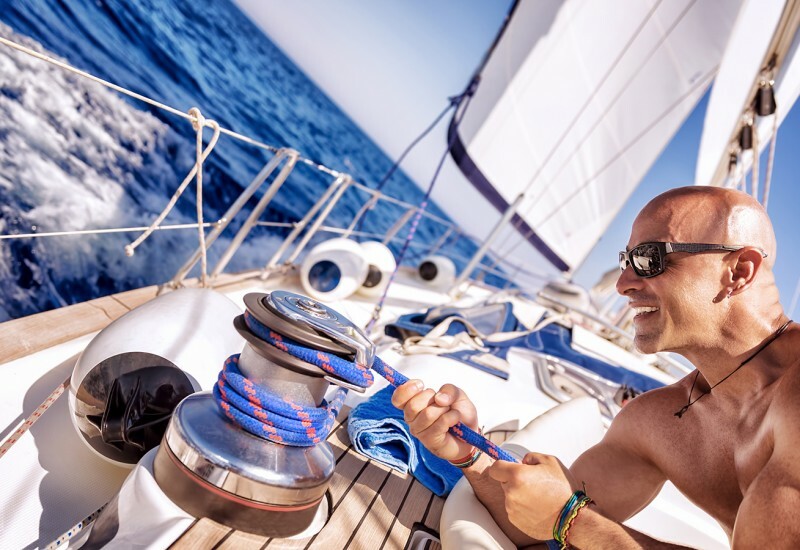 These essential sailing items must be properly prepared for storage and the most important thing to keep in mind is that you should never store them wet. If you have the possibility, take them to a specialized laundry service to have them cleaned and dried. If not, keep them outside until they dry and then store them in a safe place where they’re not exposed to water. If you’re not careful with your covers, you might discover they turned from white to green next year when you’ll be ready to take your boat out again. 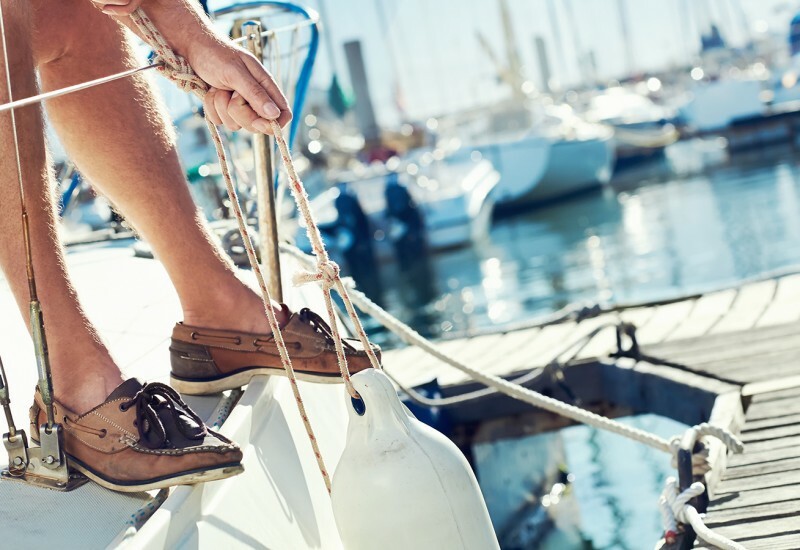 You can’t sail a boat if you’ve got no ropes, so make sure yours are properly stored during the cold months. 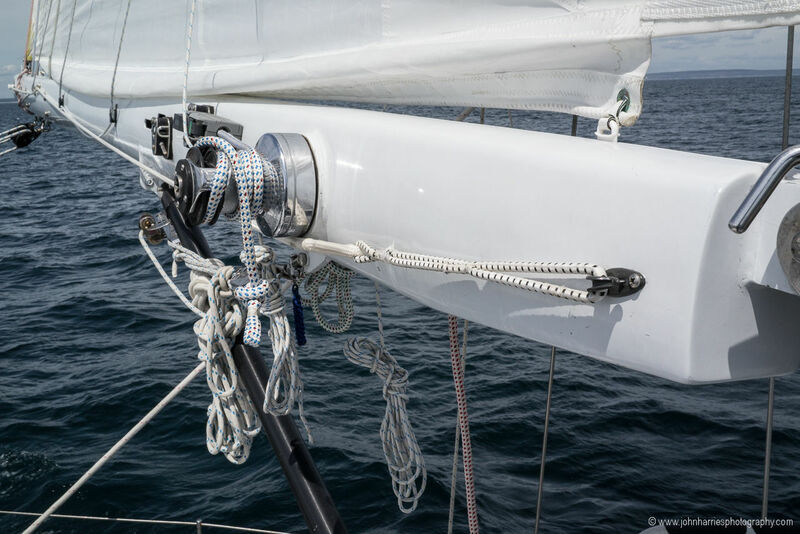 Just like the sails and covers, the ropes have to be perfectly dry before you store your boat. Otherwise, they’ll turn green and they will lose strength. 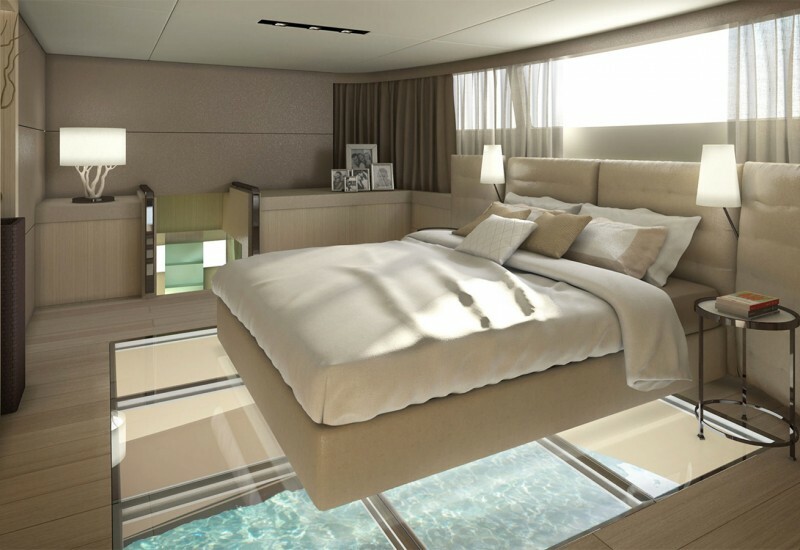 To prevent this from happening, all you have to do is to make sure you don’t leave them lying on the wet deck. You can gather them by using a mousing line; they’ll be neat and tidy in no time. This way, you can also check them easier and see if they need replacing. Your engine also needs maintenance, so make sure you take care of it before you lock your boat away for the following three months. You have to protect the engine against water and acid substances because once they get in there, you’ll see signs of corrosion. 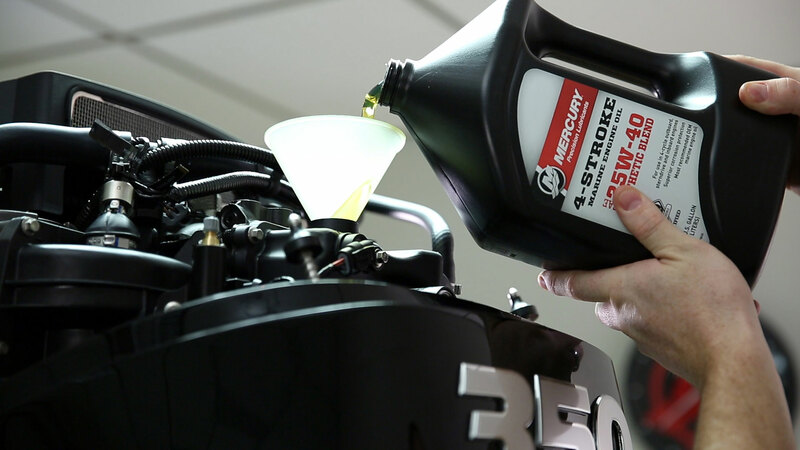 To avoid the damage, you must add new oil to the engine and change its filter. Just like the engine, the steering mechanism requires care too. Prepare it for the storage season by grassing it one last time. 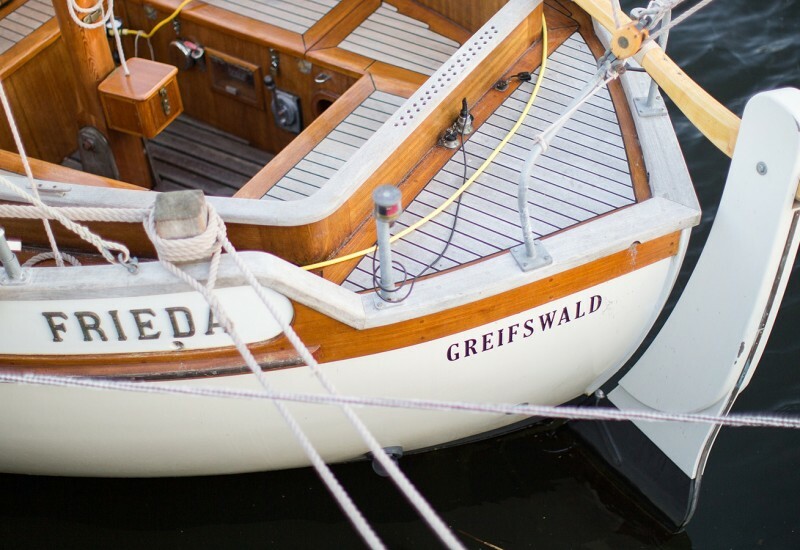 By doing so, you’ll make sure that the mechanism will function seamlessly when you’ll be ready to sail again. With everything in place, your lady is ready for the last step of the winter preparation process: the cleaning. You should start by cleaning the deck thoroughly. Be merciless with any dirt and salt that got stuck on your boat. You want it to look all shiny three months from now, so make an effort to have it that way. Time to get to work now! 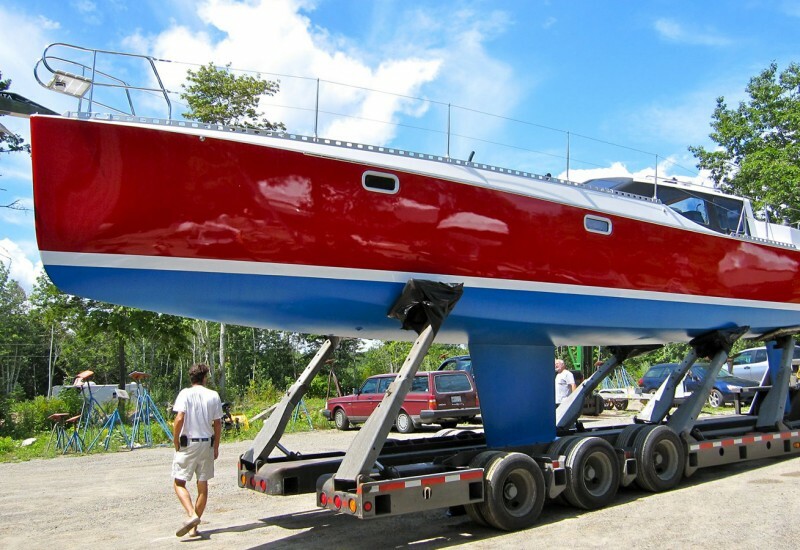 Good luck at getting your boat ready for the long nap and don’t forget to check the rest of our articles for more sailing tips. 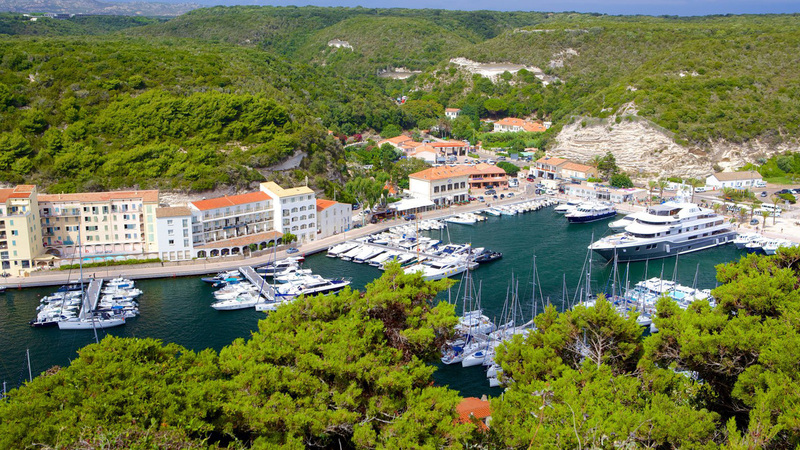 If you want to find the perfect boat for you click on boatrental.io! 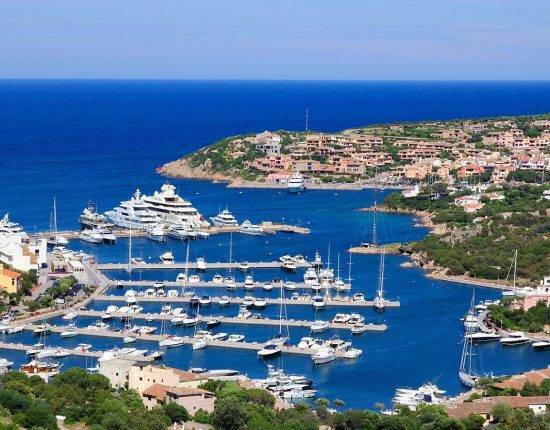 Also, if you need a berth place for winter, MarinaReservation.com is the right place!